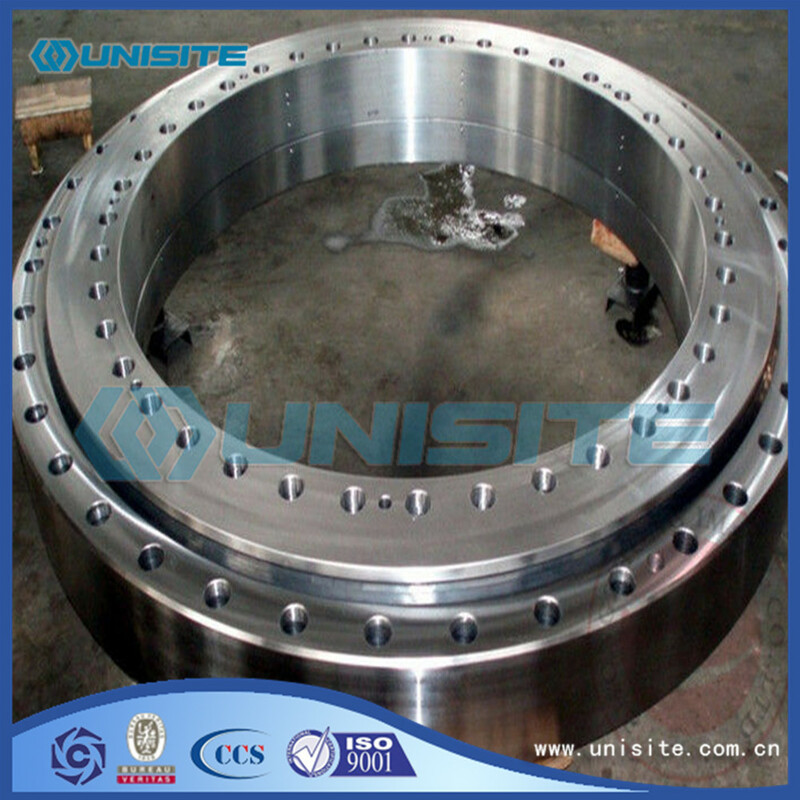 Metal Parts Solution for Vehicle, Agriculturemachine, Construction Machine, transportation equipment, Valve and Pump system, Agriculture Machine metal Parts, engine bracket, truck chassis bracket, gear box , gear housing , gear cover, shaft, spline shaft , pulley, flange, connection pipe, pipe, hydraulic valve , valve housing ,Fitting , flange, wheel, fly wheel, oil pump housing, starter housing, coolant pump housing, transmission shaft , transmission gear, sprocket, chains etc. 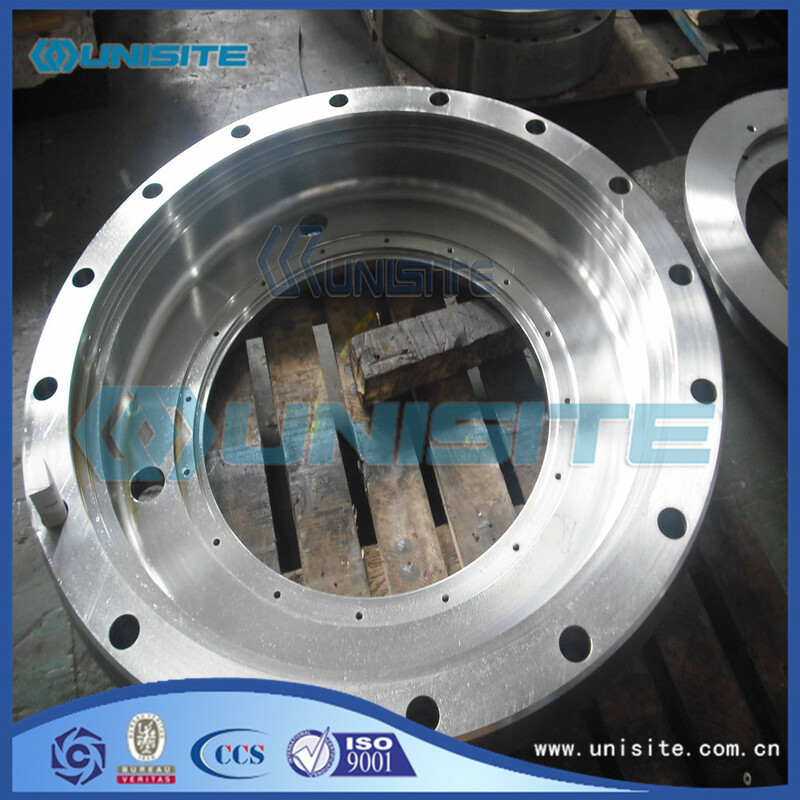 All fabricated steelwork used in the construction of the shafts will be to manufacturing standard of UniSite or other classification society. Looking for ideal Steel Forge Ring Manufacturer & supplier ? We have a wide selection at great prices to help you get creative. 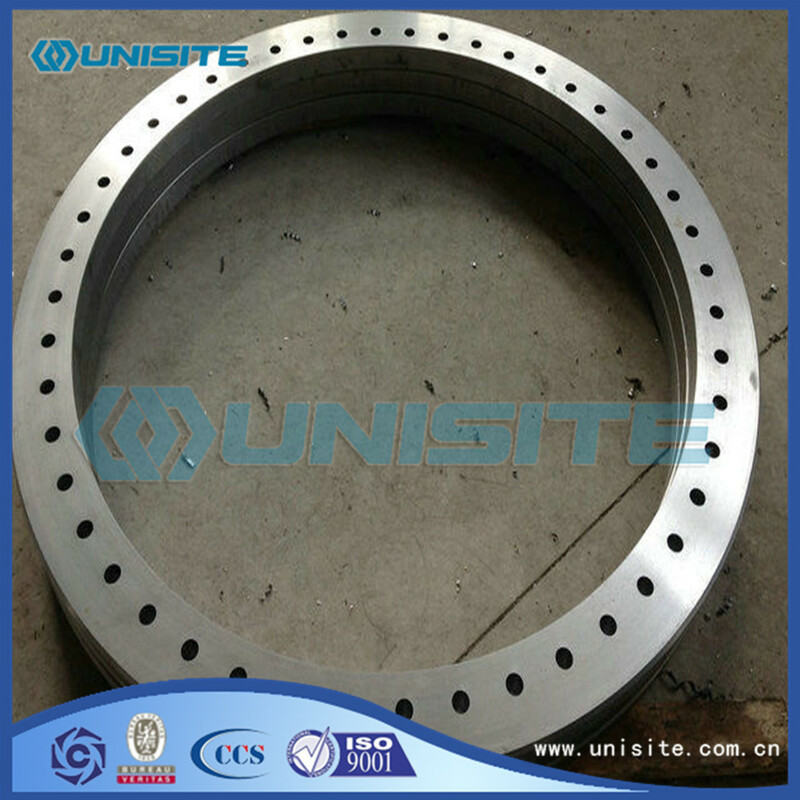 All the Steel Forging Seamless Rings are quality guaranteed. 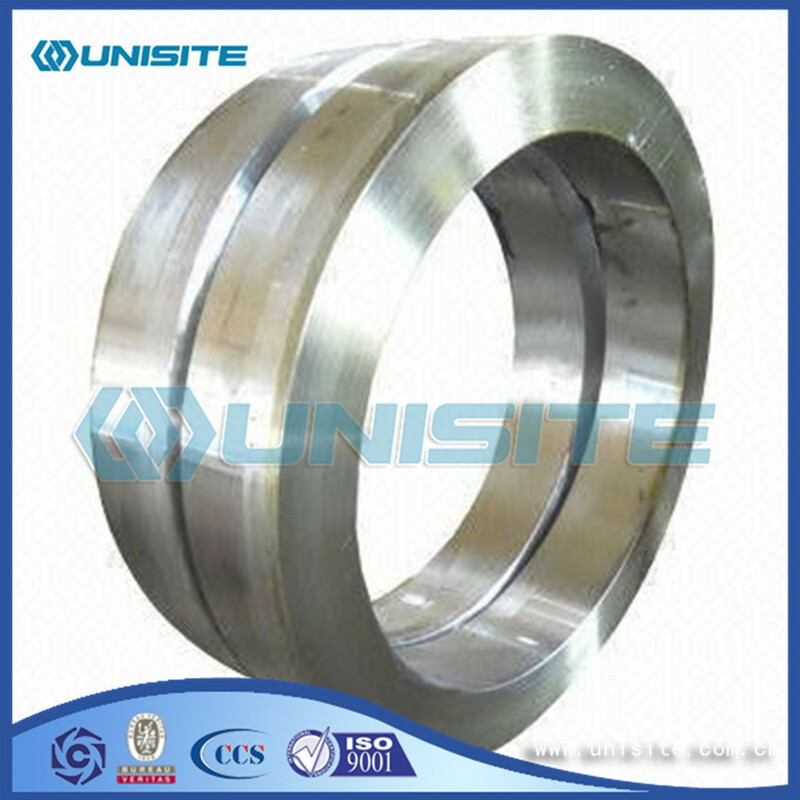 We are China Origin Factory of Steel Forge Seamless Ring. If you have any question, please feel free to contact us.